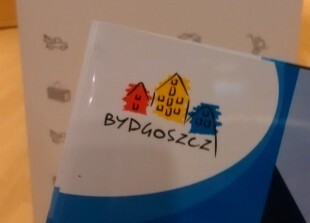 Beyond strong IT specialization, Bydgoszcz is developing its potential in the area of finance and accounting services. Bydgoszcz Regional Development Agency invites to participate in “The BSS Tour Bydgoszcz: F&A with no sectrets” conference. The event will be broadly focused on finance services and processes related to them. 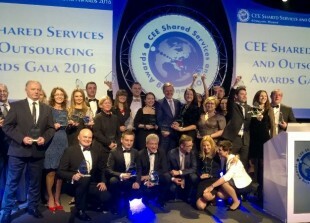 Bydgoszcz is one of the most important investment locations in the business services sector in Poland. 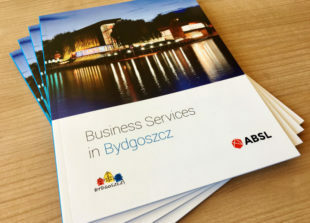 As indicated in the latest report on business services in Bydgoszcz, prepared by the Association of Business Service Leaders (ABSL), Bydgoszcz occupies the first place in Poland in terms of the share of IT services in the employment structure of BPO, SSC, IT and R&D. 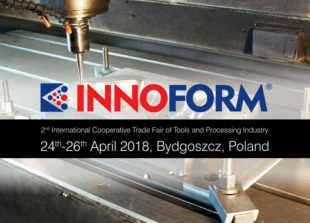 Find your business partner during the 2nd edition of the Brokerage Event organized in Bydgoszcz on April 25th on the occasion of International Cooperative Trade Fair of Tools and Processing Industry INNOFORM 2018. 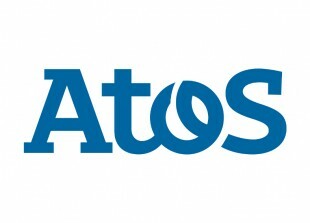 Atos, an international IT services company, opened a relaxing area for students at UTP University of Science and Technology in Bydgoszcz. What is waiting for the students at the Faculty of telecommunications, computer science and electrical engineering are comfortable hassocks, tables, a wall mural with a nice landscape as well as an information board where they can find current job offers and projects dedicated to students. The warehouse space market in Poland is growing gradually and 2015 was a record-breaking year in terms of demand and supply. 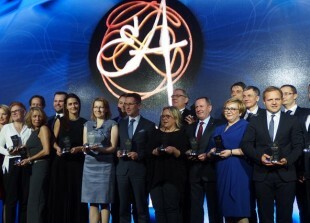 Bydgoszcz first place in the World Bank report "Doing Business in Poland 2015", the title of "Most investor-friendly city", awarded by the magazine "Eurobuild Central & Eastern Europe" and the attractive offer of investment areas mean that investors from the warehouse- logistics sector are more willing to place their projects in Bydgoszcz. Nokia and Alcatel-Lucent today celebrate their first day of combined operations, marking the completion of Nokia's latest transformation and the creation of a global leader in technology and services for an IP connected world. Lufthansa will add an additional frequency to its flight schedule between Frankfurt and Bydgoszcz as of the upcoming summer schedule 2016. This new frequency will increase the number of weekly connections between Bydgoszcz and Frankfurt to a total of five weekly flights. 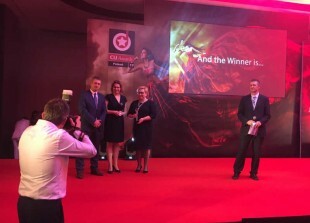 Bydgoszcz won in the category "Most investor-friendly city” during the 6th edition of the competition organized by the prestigious magazine Eurobuild.